If you are visiting Toronto and you are from a culture where tipping is not the norm, you might be wondering what the appropriate local tipping etiquette might be. Who should you tip, and how much money should you give? 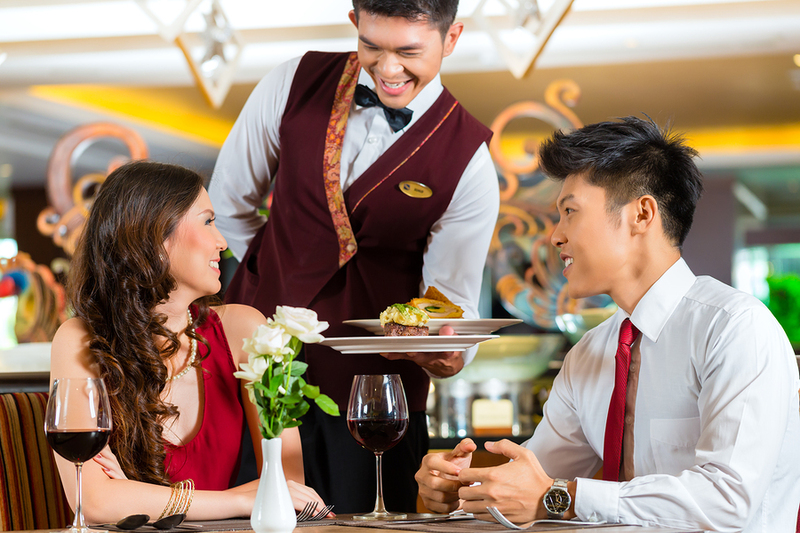 In Canada the tipping culture is similar to in the USA – tips are expected for many staff in the service, hospitality and food and beverage industry. Here are some important tips to keep in mind when it comes to tipping etiquette while visiting Toronto. Unlike some destinations in Europe, a gratuity is not included in the bill at most Canadian restaurants. Instead, you should calculate approximately 15-20% and add that onto your bill. If the service was unsatisfactory, you ca n give less and if the service was exceptionally good you can give more. You essentially tip based on the service experience. Sometimes if you have a table with a large group, usually 8 or more, the restaurant will add an automatic gratuity to the bill. Some servers may rely on tips to bump up their wage and may feel frustrated by a large group who take a lot of time and effort to serve but don’t tip. If you have a poor restaurant experience and you are considering not leaving a tip as a response, consider whether your experience was the fault of the server. If the food was bad or the service was slow because there weren’t enough staff, this is the fault of the kitchen and the manager. Consider asking to speak to the manager so that you can voice your complaints in a constructive way – you might even be offered a discount or a free meal as an apology. Tipping is also customary in other situations in Canada. You would be expected to tip your taxi driver, valet parking attendant, hotel room attendant, hotel concierge, hairdresser and manicurist. If you visit a spa during your visit to Toronto it is expected that you will tip your spa service provider around 10% of the cost of your treatment. Also, if you go on a guided tour and your guide offers you great service it is good to tip them around 10-15% to show your appreciation. When you are drinking at one of the many great bars in Toronto it is customary to leave around $1 per drink for the bar tender, depending on the cost of the drink. In some situations, there will be a “Tip Jar” on the counter of a business, such as in a coffee shop, cafeteria and sometimes even in retail stores. However, in these situations the tip is optional. You can put a tip in these jars if you have enjoyed great service but you don’t have to – and it won’t be considered rude not to. 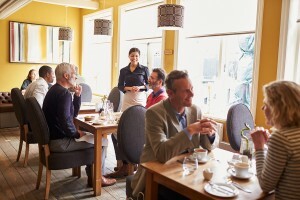 It can be tricky at first to remember who to tip while visiting in Canada, but if you are unsure you can always ask a Canadian friend or colleague about the appropriate tipping etiquette. Make sure to carry around a few small bills, loonies and toonies so that you have the right change whenever you need it! Remember to tip on the sub-total, and not on the taxes!